Managing Editor of NOW – English (mmedia.me) and board member at the Arab Reform Initiative. 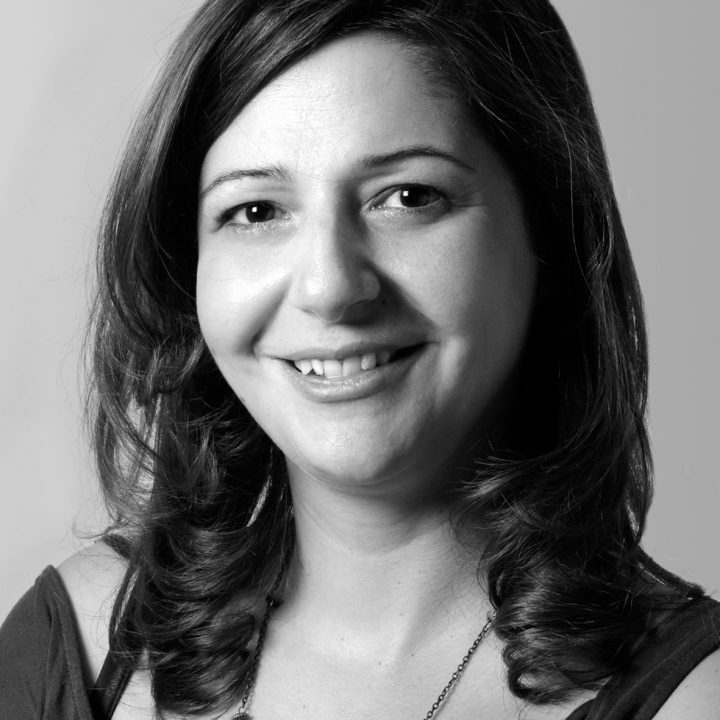 Hanin Ghaddar is the Managing Editor of NOW – English (mmedia.me), where she writes commentaries and analysis on Lebanese and regional politics, mainly Hezbollah, the Shia community, Syria and Iran. She contributes regularly to a number of magazines and newspapers, including The New York Times, Foreign Policy and Tablet Magazine. Ghaddar is also a nonresident fellow at the Rafik Hariri Center – The Atlantic Council, and a former Public Policy Scholar at the Woodrow Wilson International Center for Scholars (Fall 2012). Prior to joining NOW Lebanon in 2007, Ghaddar wrote for Assafir, Annahar and Al-Hayat. She was a researcher for the UNDP – regional office between 2002 and 2004. Ghaddar holds a Bachelor’s degree in English Literature and a Master’s degree in Middle Eastern Studies, both from the American University in Beirut. Will Hezbollah’s role in Syria survive the US-Iran deal?